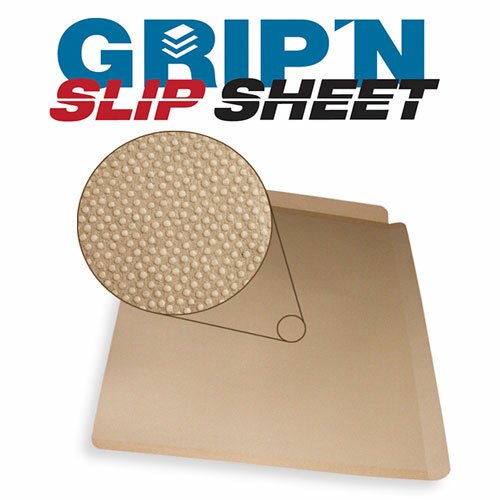 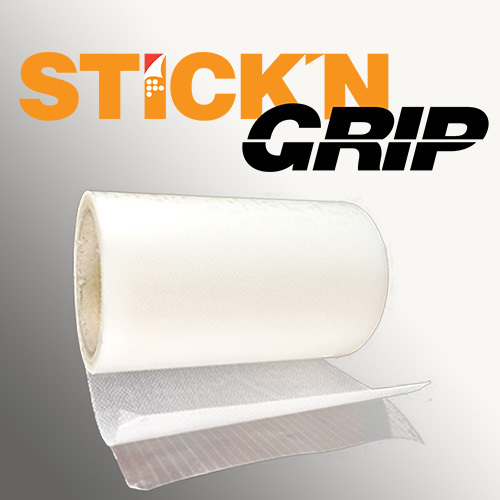 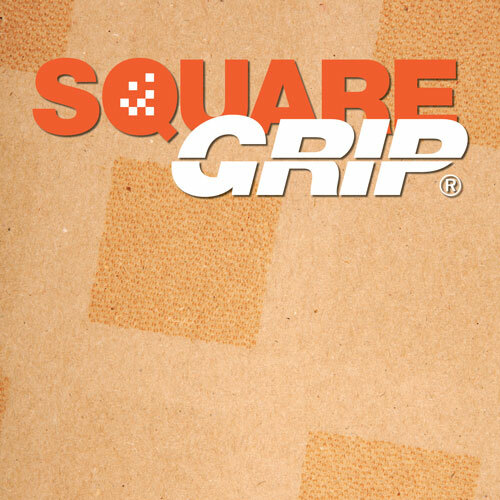 GRIP SHEET is a slip sheet / tier sheet with exclusive anti-slip coating. 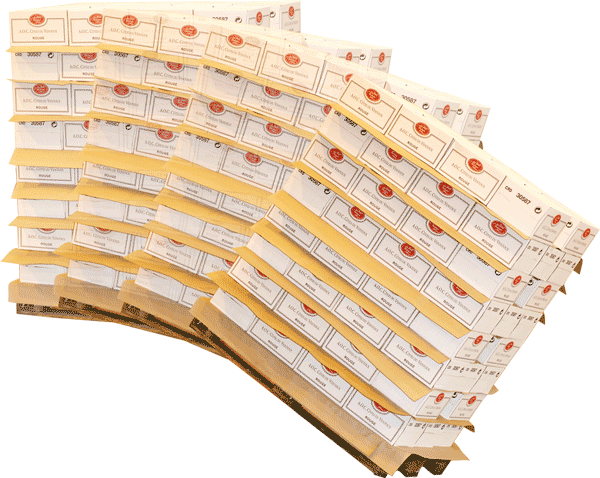 Decrease the number of damages, product loss and complaints. 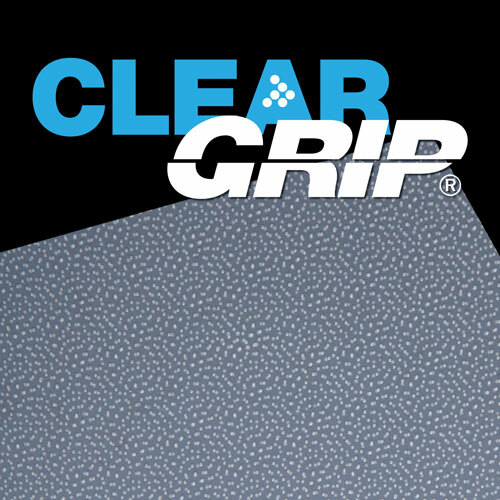 Your Grip Sheets just saved us! 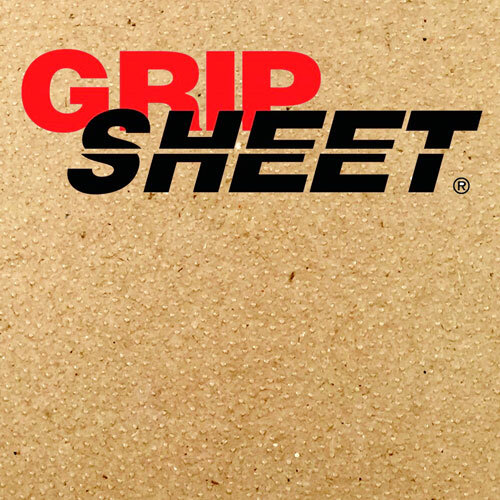 Since implementing the 90gsm Grip Sheet, we have had no issues !! 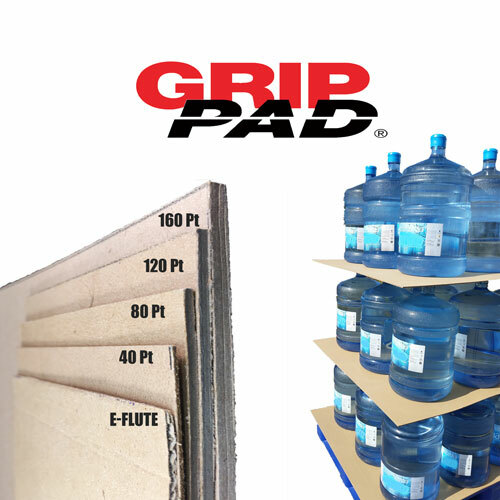 Manufacturer and Distribution of products for the Food and Beverage industry.